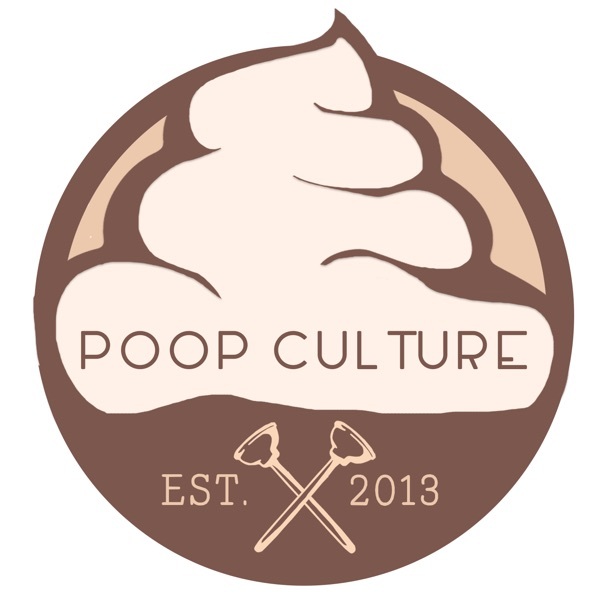 Welcome to episode 103 of the Poop Culture Podcast, this week on our show. We debate the modern millennial and concert etiquette in the 21st century. Rick Mancrush and Shawbag6 visit the Angry Orchard Harvest Festival to view the rare marsupial like Hipster in their natural habitat! Gather around as Mancrush tells us about the Tales of Dildar! We have a grand ole time when we get a submission from The Naked Porch Podcast to the first ever PCCC! (Poop Culture Coloring Contest) Someone crosses whatever line you have when they put Candy Corn on a pizza! What was the worst candy you ever got on Halloween? We share our least favorites. Does anyone go trick or treating anymore? Apparently we spend over 3 hours a week sitting the the throne! Cell Phones & Bathrooms what's the deadly connection? Over at the Poop News desk this week, Now you can bring the Wal*Mart Experience home with you! Shawbag6 shares his bathroom bedside manor when he drops some knowledge on our asses! Then, In this week's Showdown we debate some of most wanted and unwanted upcoming movie remakes. What remake would you want to put a stop to? Is there actually a remake you would want to see? All this and a bag of chips on this week's show! Poop Culture has been brought to you by: MYBOOKIE.AG use the promo code POOP when you make your first deposit and they will match up to $1000!